Johnny Barker began acting in musicals at high school. Since then his career has balanced acting and playing music. In 2003 he starred as one of the heroes in Greg Page horror film The Locals. Four years later Barker joined Shortland Street for his second stint, winning infamy (and Qantas award nominations) after being revealed as the Ferndale Strangler. His ex-band Jester provided the opening song for TV's Being Eve. Actors Tane Williams-Accra and Ngahuia Piripi joined Shortland Street in 2015, as ambulance driver Ali Karim and Nurse Esther Samuels. Here they introduce their favourite Shortie storyline: the one involving Ferndale Strangler Joey Henderson (Johnny Barker). 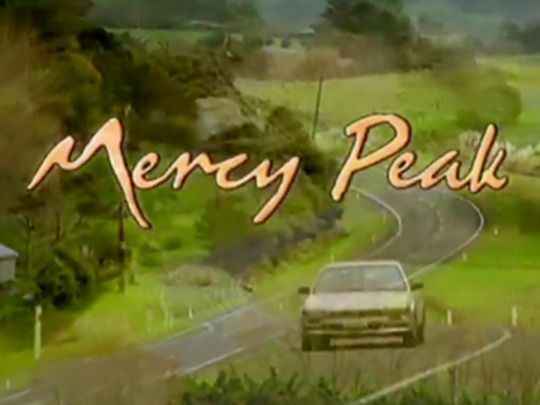 Cut from a longer clip which is viewable on NZ On Screen, the finale has the formerly sympathetic nurse and recently discovered serial killer escaping to the rooftop, where he is tackled by flatmate Kieran Mitchell (Adam Rickitt). When the police show up and make Kieran let go, Joey takes fate into his own hands. 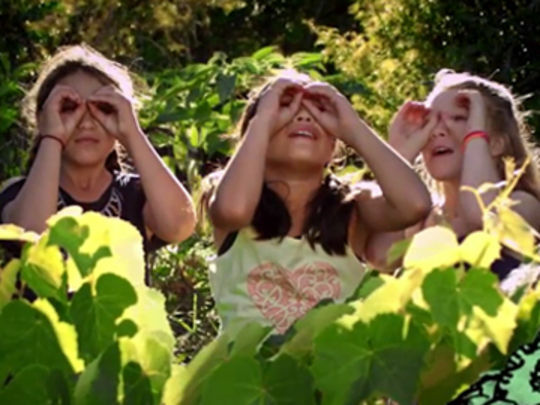 New Zealand's first web series for children follows the adventures of a 10 year-old girl for whom the ordinary becomes extraordinary. 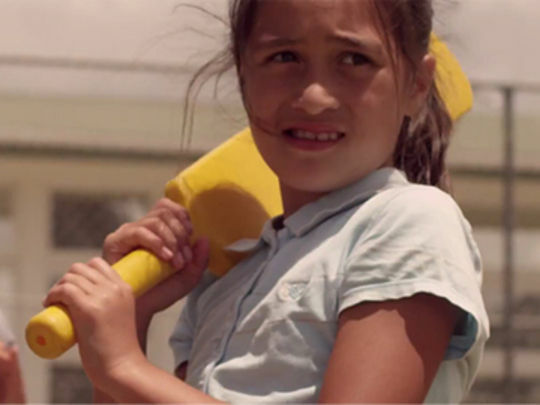 Nia (Shania Gilmour) lives in the Northland seaside town of Tinopai; in this first episode she introduces herself, her friend Hazel, and her highly active imagination, which is soon teaching a bully a lesson — thanks to help from a boxing glove, and her pet taniwha George.  From the folks behind Auckland Daze (Kiel McNaughton and Kerry Warkia), Nia's Extra Ordinary Life also screened on Māori Television. Nia’s Extra Ordinary Life follows the adventures of Nia, a 10 year-old girl living in the Northland seaside town of Tinopai. “Nothing exciting ever happens here …” begins Nia, but the ordinary becomes extraordinary via the power of her imagination. In this third episode Nia (Shania Gilmour) and Hazel meet Lucas "curled up like a ball" on the beach after a turtle-related incident. They go looking for the escaped turtle, and encounter a crab. Made by the team behind Auckland Daze, Nia’s Extra Ordinary Life was New Zealand's first web series for children. 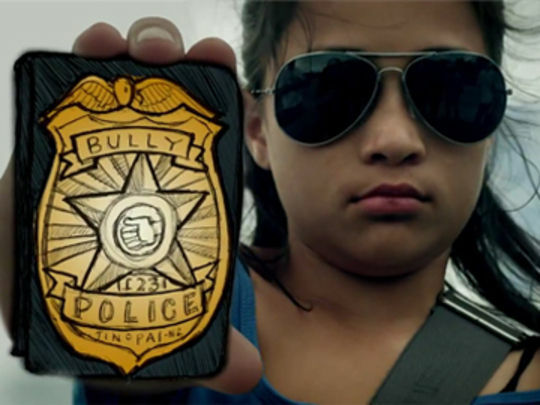 In this fourth episode of Nia's Extra Ordinary Life, 10-year-old Nia (Shania Gilmour) spots some teasing going on and calls out the bully police, complete with helicopters.... Made by the team behind Auckland Daze, Nia’s Extra Ordinary Life was Aotearoa’s first web series for children. 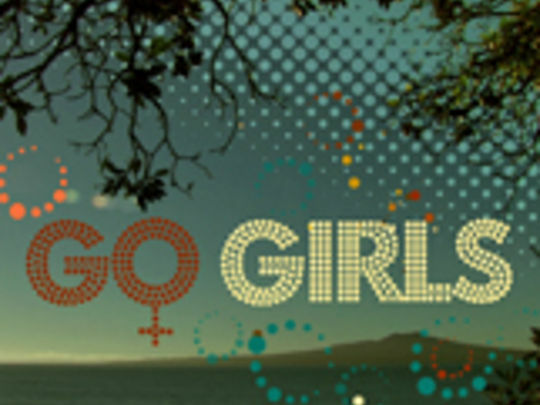 It also screened on Māori Television. 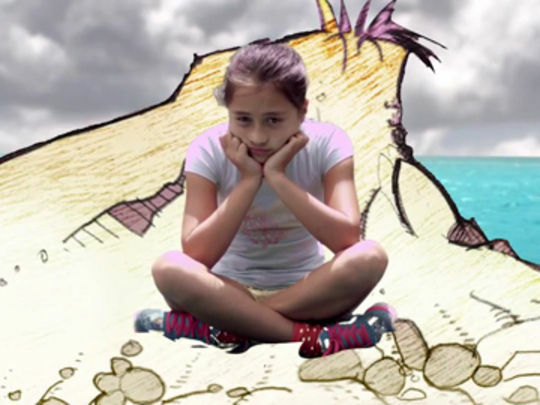 Each tale of a girl living in a Northland seaside town used animation to help bring her imaginings to life. 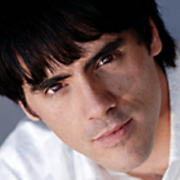 The series was co-written by actor turned producer Kerry Warkia. Nia’s Extra Ordinary Life follows the adventures of Nia, a 10 year-old girl living in the Northland seaside town of Tinopai. This fifth episode follows the play by play at cricket practice, where one of the team is day-dreaming, another bats like a superhero, and a third is humiliated by her mother, who also happens to be the coach. 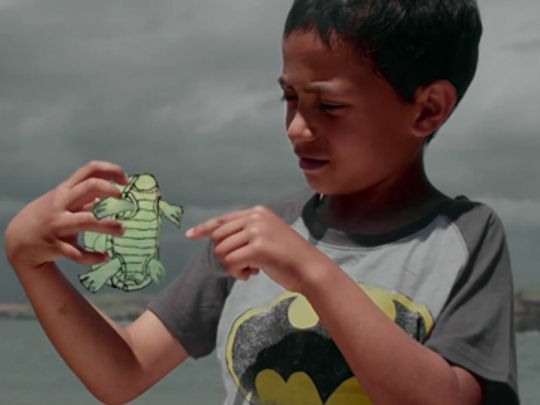 Talk about being made to feel small...Made by the team behind Auckland Daze, Nia’s Extra Ordinary Life was Aotearoa’s first web series for children. 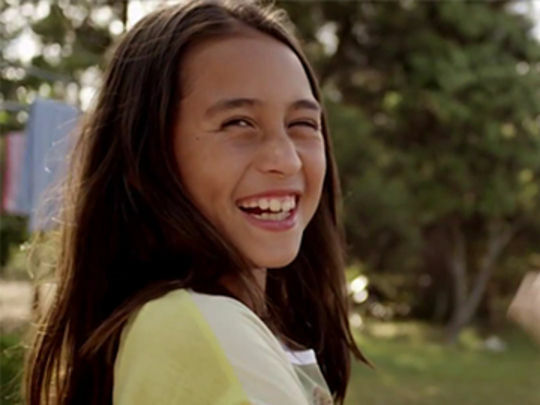 Nia (Shania Gilmour) is an ordinary 10 year old girl living in the quiet Northland town of Tinopai. In this sixth episode, Nia’s dreams of winning the local art competition are interrupted when the local boys show up in a teasing mood, and do their best to ruin her day. It all makes Nia wonder why boys seem to act worse when they hang out in a group. Made by the team behind hit web series Auckland Daze, Nia's Extra Ordinary Life marked New Zealand’s first web series for children. Nia's Extra Ordinary Life is partly a tribute to the power of children's imaginations, which are brought to the screen thanks to the magic of animation. In the seventh episode, Nia and her friends enjoy a day out on safari, where they fancy glimpses of an African rhino, a giraffe, and an unhelpful camel. Their imaginations also afford them a quick trip to Ireland, before heading home for kai in the sun. Made by the team behind Auckland Daze, Nia's Extra Ordinary Life marked New Zealand’s first web series for children. 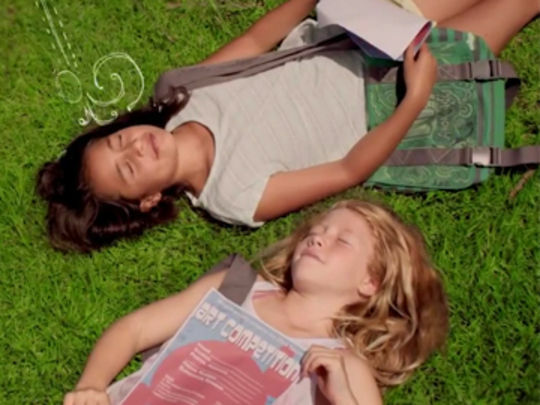 In this episode, Nia (Shania Gilmour) spends a day in the sun with her friend Hazel (Jessica Woollam). 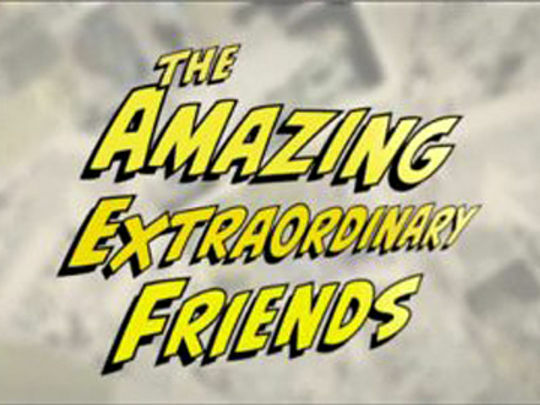 As the girls' imaginations and the show's distinctive animation run wild, the pair have adventures in New York, Sydney and Paris, and star in their own explosive action movie. But things turn cloudy when Hazel reluctantly reveals that she has to move back to Australia, leaving Nia to deal with the thought of losing her best friend. 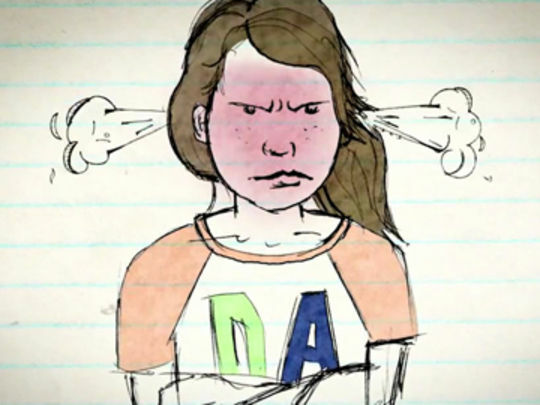 Nia's Extra Ordinary Life uses a diary format to help take us inside Nia's head. Nia is an ordinary girl living in the Northland town of Tinopai. In this ninth episode, a trip to the wharf to help her Dad with some fishing provides a chance for Nia to think about how she'll feel when her best friend Hazel leaves. An imagined stay on a desert island (with a penguin for company) is interrupted when the boys turn up, seemingly up to their usual mischief. Nia's Extra Ordinary Life was made by the team behind Auckland Daze; they began filming a second series in 2015. In this tenth episode of Nia’s Extra Ordinary Life, things turn from good to bad in the town of Tinopai. Nia has finished her entry for the local art competition, a beautiful painted diorama of Tinopai, and takes it to show her friend Hazel. Thoughts of fame after winning the art competition inspire references to X-Factor and Lorde. Before Nia can get to Hazel’s however, an incident involving Isabella at the petrol station literally turns things upside down. A second series of Nia’s Extra Ordinary Life was made in 2015. 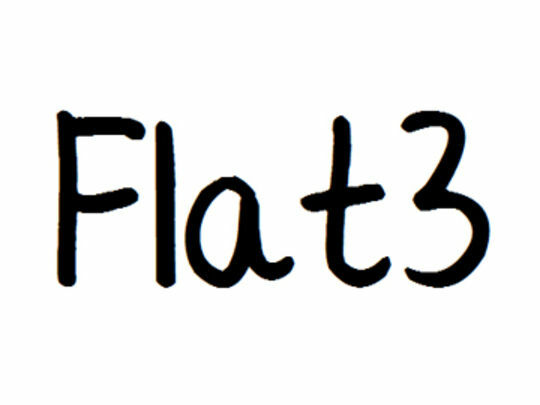 In this second to last episode of season one, Nia (Shania Gilmour) is caught up in drama. Soon to farewell her best friend Hazel, she imagines dropping an elephant on Isabella but changes her mind after Isabella apologises. Feeling happier, Nia gets all her friends working together late into the night, as they set about creating a mysterious mural. 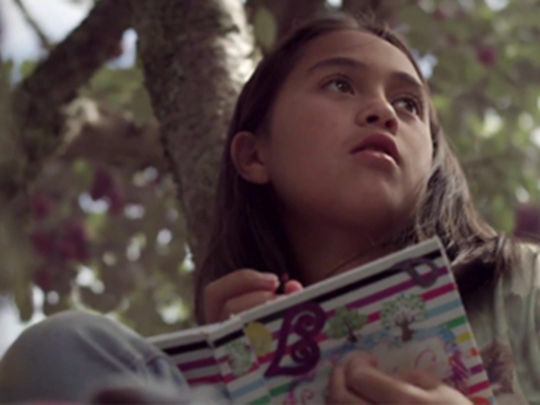 Nia's Extra Ordinary Life was the first New Zealand web series aimed specially at children. A second series went into production in 2015. In the final episode of Nia's first series of extraordinary adventures, Nia and Hazel share breakfast and a cup of tea at Buckingham Palace, before setting off for Hazel's last day at Tinopai School. When they get there, Nia has two surprises for the friend she is about to farewell. 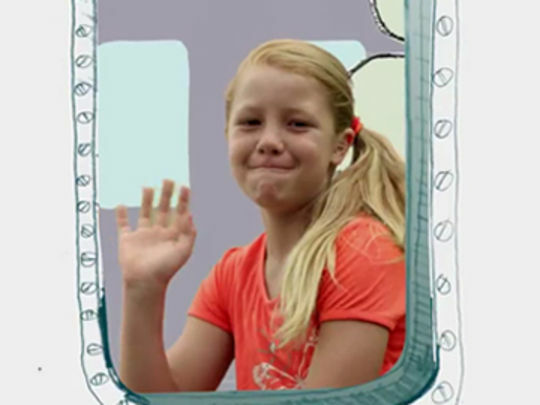 Aimed at viewers aged six to 10, Nia's Extra Ordinary Life uses animation to help bring Nia's thoughts and imagination alive. After the success of their first 12 episode season, creators Kerry Warkia and Kiel McNaughton began making a second in 2015. Trapped in a storage locker, shorn of her appendix, nurse Alice Piper (Toni Potter) turns the tables on her captor: psycho Joey Henderson (Johnny Barker). When Doctor Craig Valentine encounters Henderson, he finds himself caught between anger and duty. 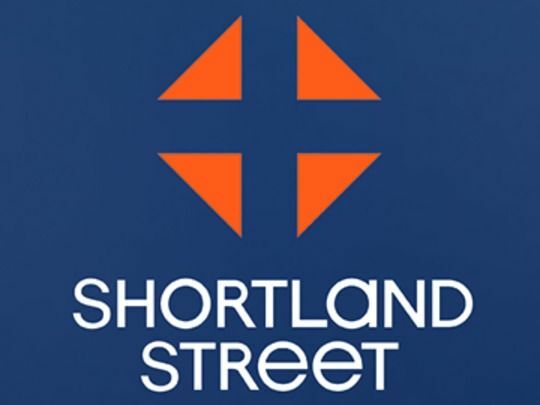 Finally marking the end of the Ferndale Strangler's reign, this March 2008 Shortland Street episode climaxed an eight-month long plotline which saw five members of the cast falling victim. Earlier three leaked videos each revealed a different killer (none of them Joey), upping the suspense as to the strangler's real identity.